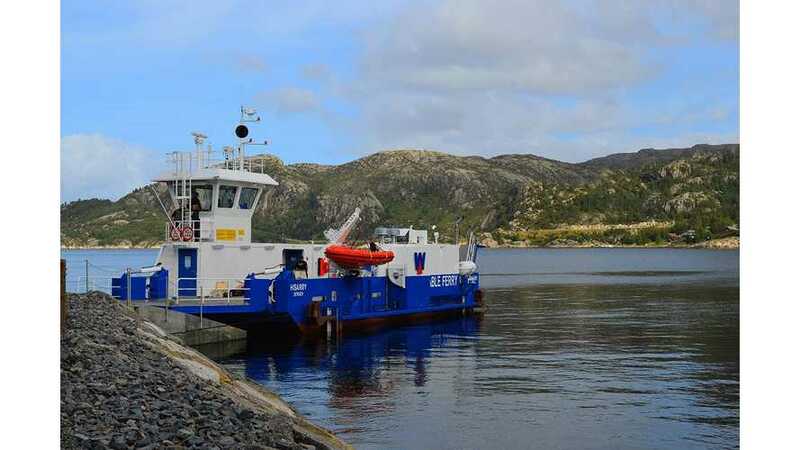 Corvus Energy was selected by Norwegian Electric Systems to supply energy storage systems for five new all-electric ferries. 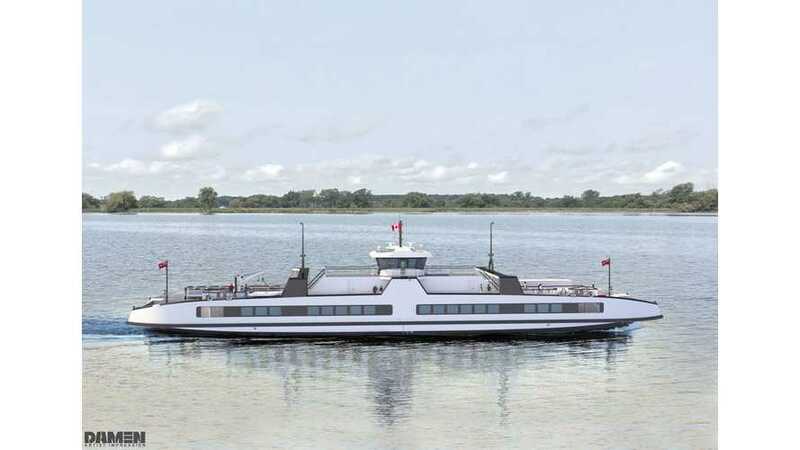 The first electric ferries in Canada to begin operation from 2020 according to SCHOTTEL. Both will cruise at speeds comparable to conventional versions. 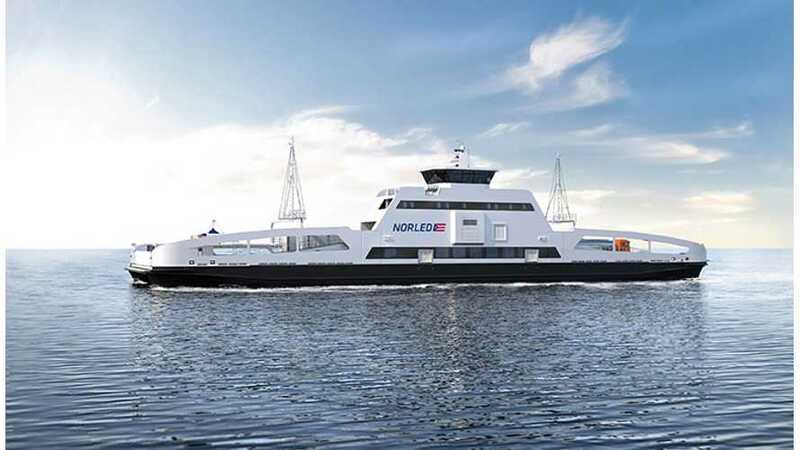 Stena Line, the company that operates 38 vessels and 21 routes in Northern Europe, will try to electrify one of its ferries and see whether it's viable. 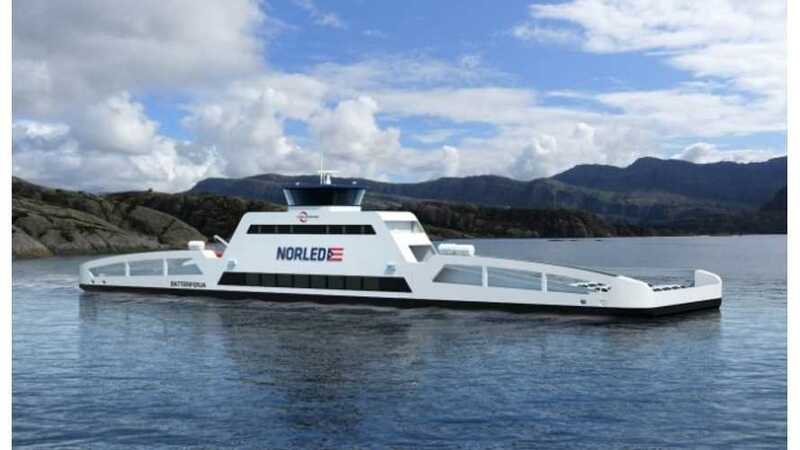 Norwegian company Brødrene Aa delivered a 42m long carbon fibre 400 pax all-electric catamaran called the Future of the Fjords. 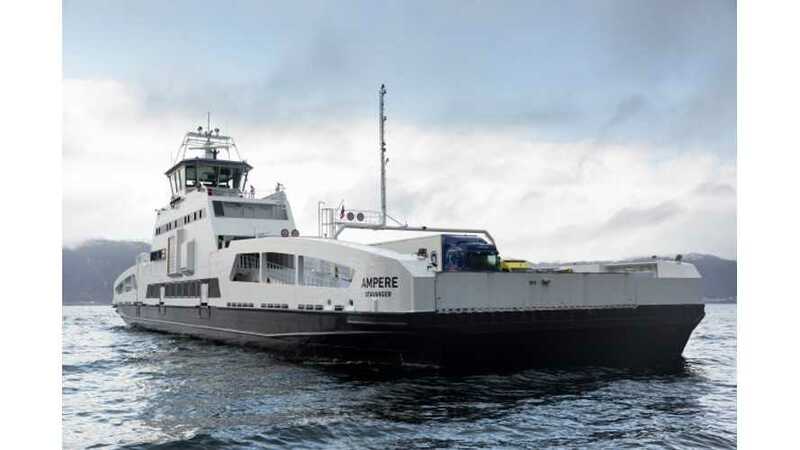 The first electric ferries - Ampere in Norway (since 2015) and Elektra in Finland (since 2017) have proven their capabilities. 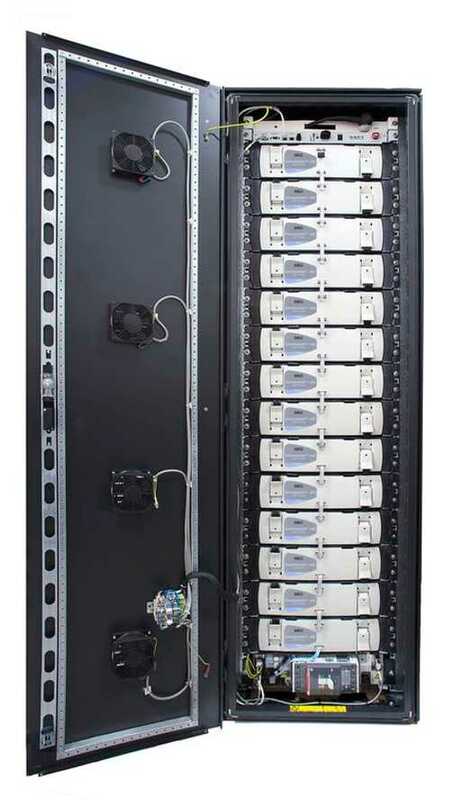 53 more were ordered. 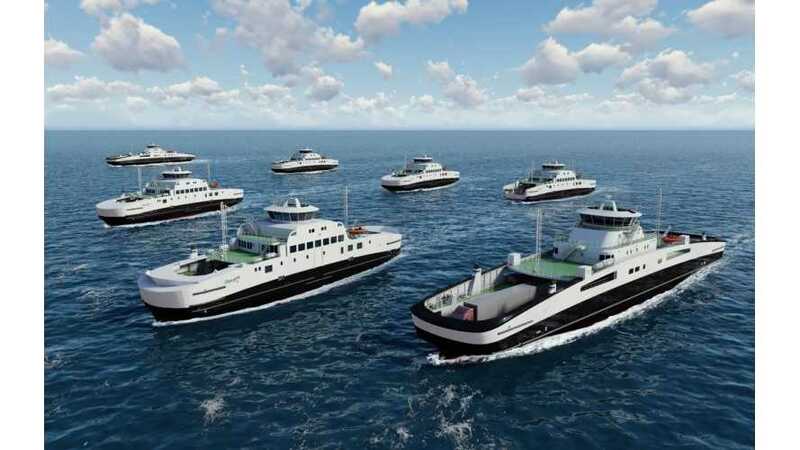 Saft wins first contract with Imtech Marine to power new hybrid ferry owned by CMAL in Scotland. 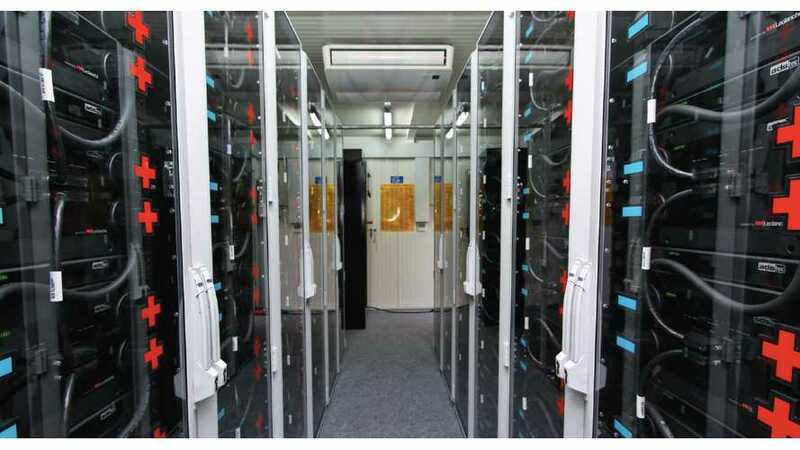 Saft will deliver 800 kWh lithium-ion battery system. When is too much, well, too much? 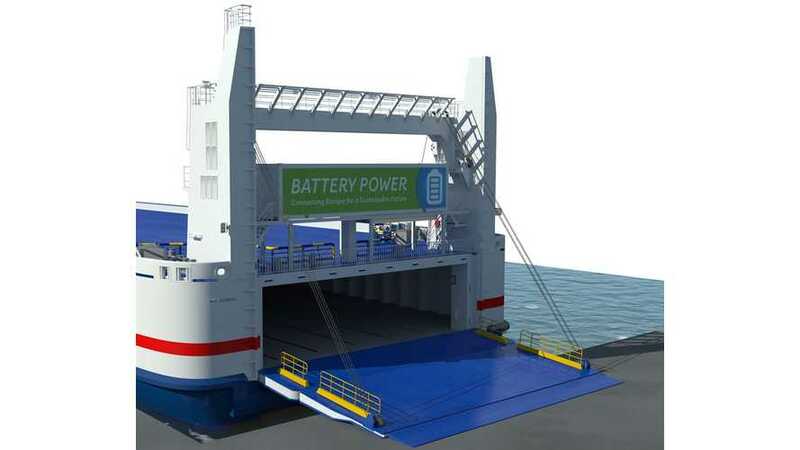 Not when it's a just-right 4.2 MWh to drive the world's largest electric ferry, apparently. 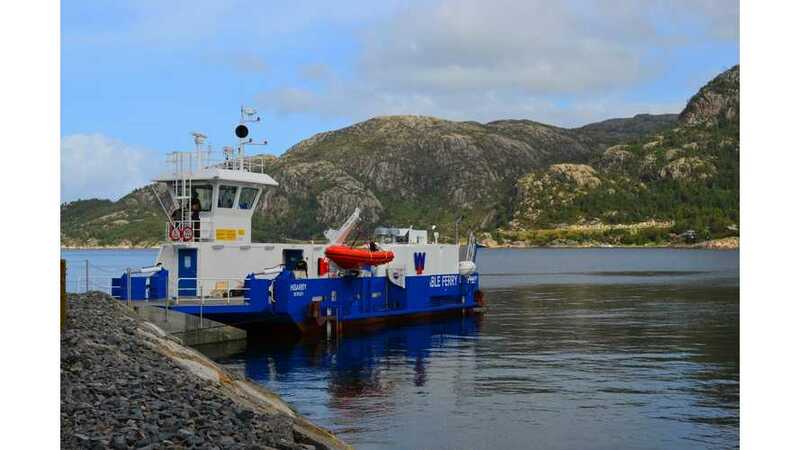 Electrovaya announced a milestone of 4,000 completed trips for Scandinavia's first all-electric ferry KF Hisarøy, which has been sailing between Mjånes and Hisarøy in Norway for over one year, since September 2013. 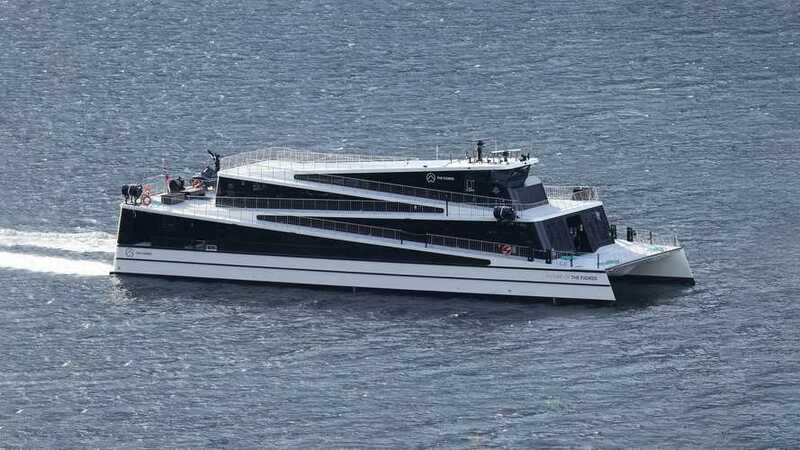 The all-electric, aluminum car and passenger ferry “ZeroCat 120” has been awarded the prestigious ‘Ship of the Year’ award. 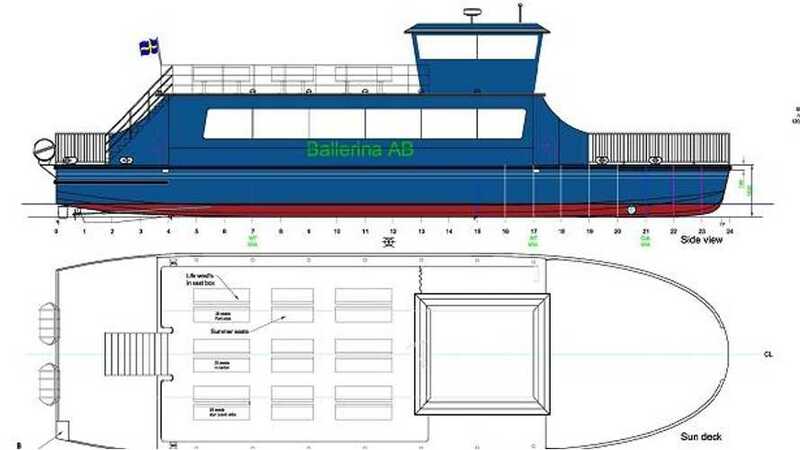 When it starts operation in September 2014 Ballerina’s new electric ferry, which is yet to be named, will carry foot passengers and cyclists between 10 stops on a 50 minute route of the waterways of Stockholm. 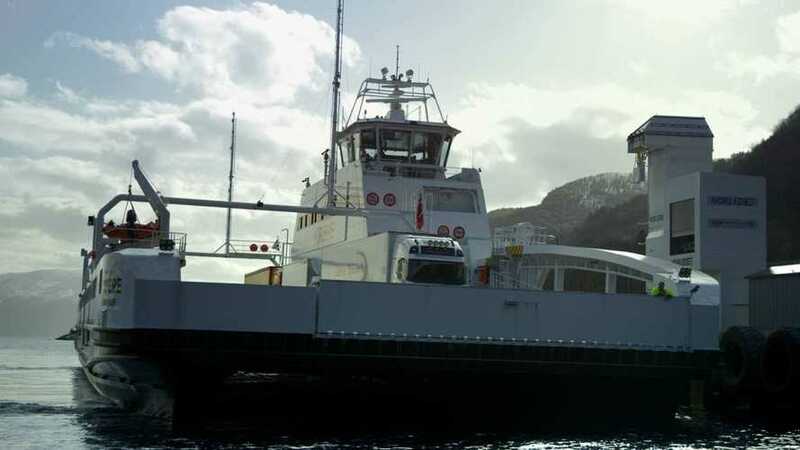 Electrovaya is pleased to announce that the KF Hisarøy electric cable ferry has now been sailing between Mjånes and Hisarøy in Norway daily for six months, with flawless operation over the wintery seas in Norway.